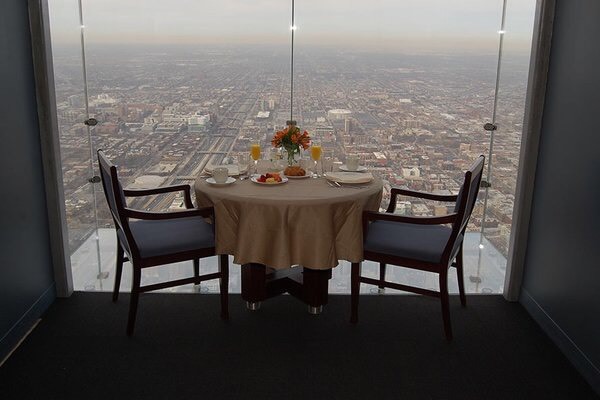 Start your morning off right, with the most important meal of the day at 1,353 feet in the air! 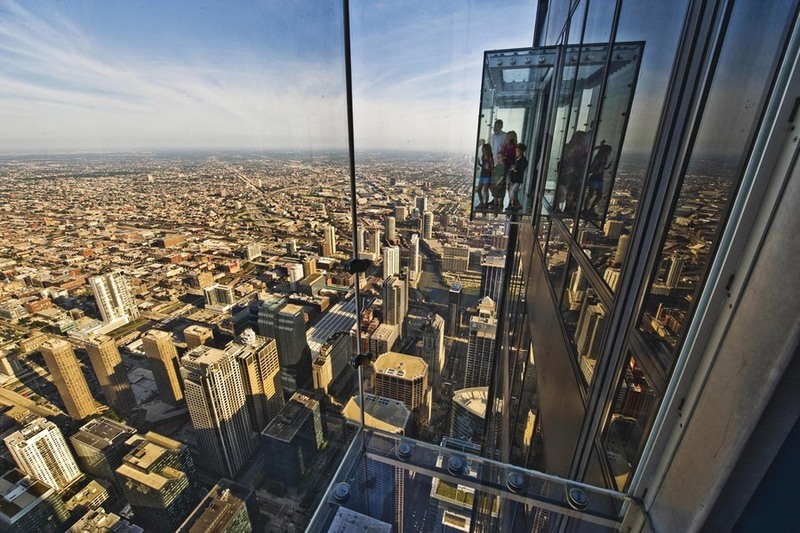 The Skydeck Chicago offers the Breakfast in the Sky special. It includes an exclusive before-hours access to The Ledge extending out 4.3 feet, leaving nothing but glass left underneath you. A classy menu created by The Metropolitan Club is provided to you with five delicious meals to choose from. Get captivated by the breathtaking view and create lasting memories for you and your favorite people. Available Monday through Friday starting at 7:00 am. Breakfast has never been so thrilling! Calling all beach babes! 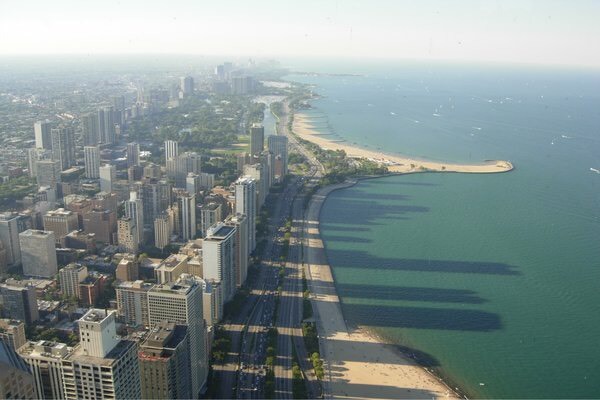 With warm weather soon approaching, grab your swimming attire and hit Chicago’s trademark beach. Conveniently located only north of downtown Chicago on 1600 N. Lake Shore Drive. Watch or participate in an exciting game of beach volleyball with your friends, or relax and reflect in an on-beach yoga class with your boo. 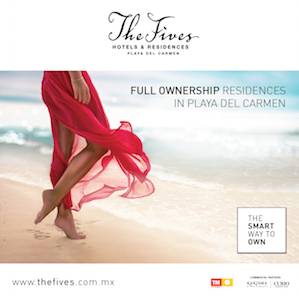 The famous beach houses offer sweet & savory treats and the best shopping spots. Sit on the rocks overlooking Lake Michigan, gaze at the spectacular Chicago skyline or dive in for a refreshing swim. 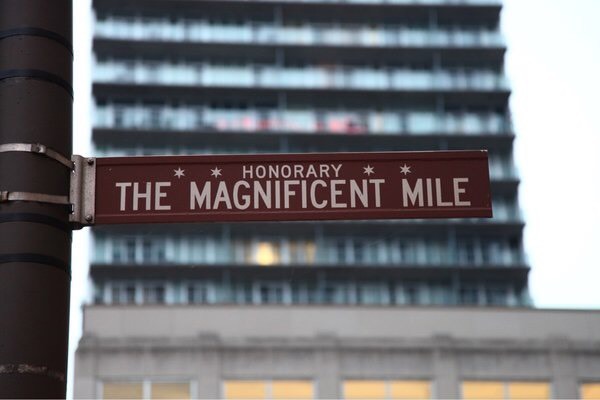 Shop till you drop with The Magnificent Mile, located on the near north side of Chicago. Cosmopolitan and historic multi-story malls! Elegant boutiques and brand name retails set in rows. Elaborate window displays capture the eyes of all. 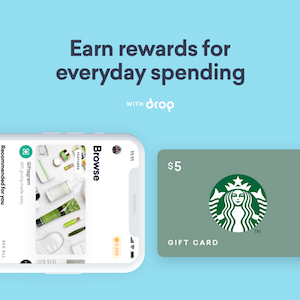 Of course, your day of shopping would not be complete without some delicious food. Cultural cuisine and fine dining are along the strip for you to enjoy. From Chanel to Hugo Boss, an upscale and luxurious shopping experience is awaiting you!